Students at Truth Spring Academy have been going through a Personal Fitness Challenge. The theme has been: Healthy Eating & Active Living. 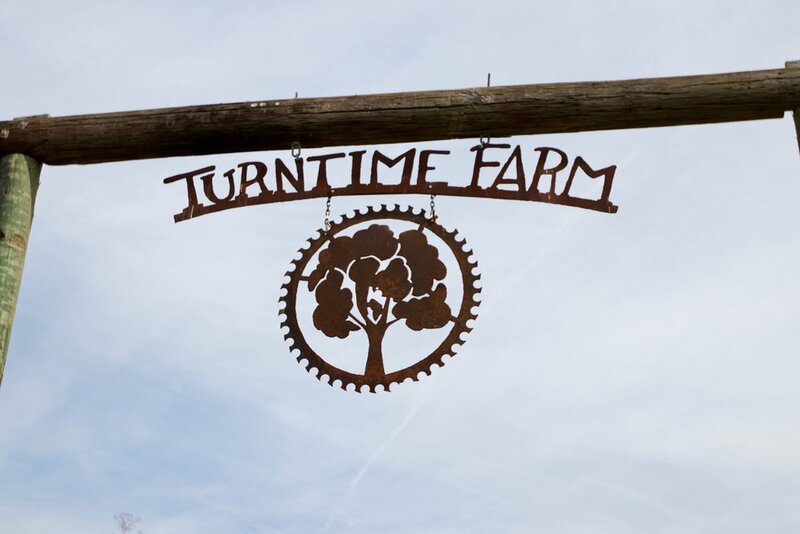 By way of Leadership Columbus, Turntime allowed our students to visit the farm. Students toured the farm and learned about how animals serve as our food-source. They then got the chance to enjoy a delectable meal, provided by Turntime’s very own. It was a tremendous experience for all! Thanks to all who had a hand in making this experience so meaningful! I am so thankful for each of you.